Prior to the Blackberry, Research in Motion (RIM) was a relatively unknown outfit working mainly with Ericsson on wireless networking products. 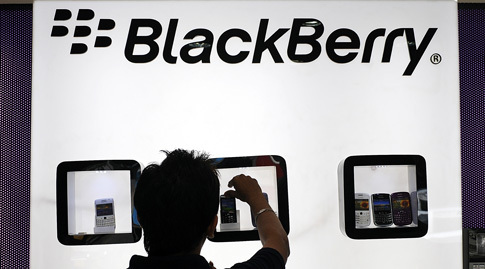 Those days as a small but influential feeder company seem long gone, as the Blackberry celebrates its tenth year as a high-end market-leading smartphone device. In 2009 the company was announced as the fastest-growing organisation on the planet with profits of around 84 percent over a three year period. As well as bringing the much-anticipated Blackberry Playbook tablet computer to market, this year has seen RIM move into in-vehicle audio and information smartphones and systems.